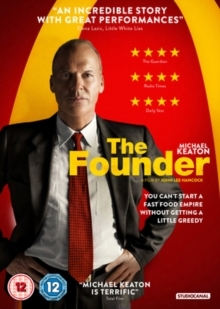 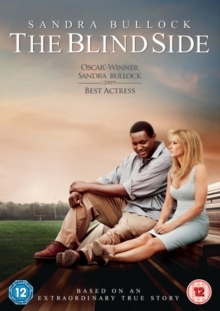 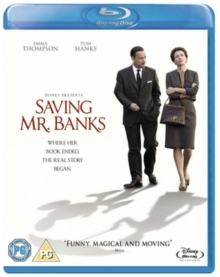 Tom Hanks and Emma Thompson star in this Academy Award-nominated drama based on the life of author P.L. 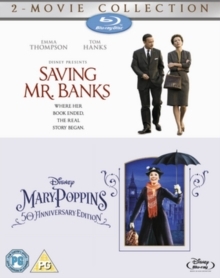 Travers and Walt Disney's attempt to gain the rights to adapt her novel 'Mary Poppins'. 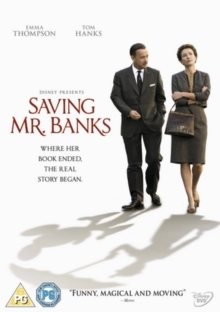 In 1961, when her book sales begin to decline, Travers (Thompson) reluctantly enters into negotiations with Disney (Hanks), who promised his daughters 20 years previously that he would turn their favourite story into a movie.